Mumbai (Maharashtra), [India], Mar 17 (ANI): A Nigerian couple and their Indian accomplice have been arrested from Navi Mumbai for allegedly cheating a 57-year-old woman of around Rs 75 lakh in an online fraud, police said. New Delhi (India) Jan 15 (ANI): The Delhi Police on Tuesday detained a man in connection with an anonymous mail received by Chief Minister Arvind Kejriwal's office on January 9, threatening to kidnap his daughter Harshita Kejriwal. Lucknow (Uttar Pradesh) [India], Feb 26 (ANI): An FIR has been registered in Lucknow's Cyber Cell after members of a WhatsApp group received an invitation to join another group named 'Lashkar-e-Taiba' on the messaging platform. 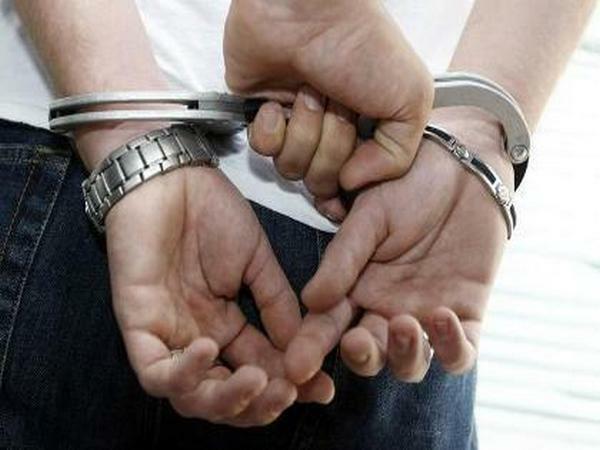 New Delhi [India] February 10 (ANI): The Cyber Cell of Delhi Crime Branch arrested two people for allegedly duping people of Rs 7,50,000 by luring them to invest in Russia based company 'Rosneft hedge fund'. 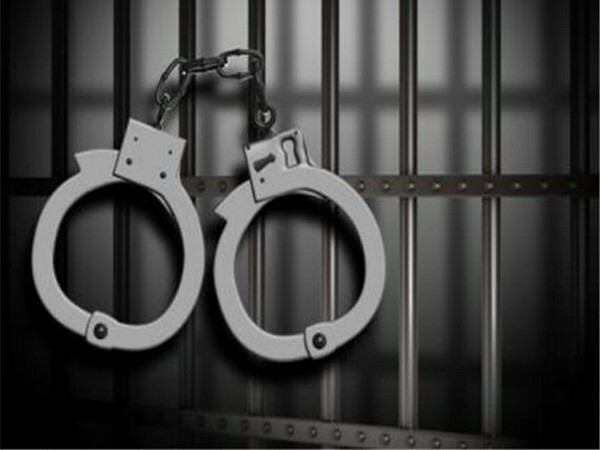 Hyderabad (Telangana) [India] Dec 29 (ANI): A person was arrested on Friday for posting abusive pictures and sculptures of Hindu Gods and temples on Facebook in Hyderabad. Raipur (Chhattisgarh) [India], October 28 (ANI): Chhattisgarh Chief Minister Raman Singh on Friday inaugurated five new policies and schemes of health smart card for the state, which also includes 'Mukhyamantri Swasthya Suraksha Yojana'. Ahmedabad (Gujarat) [India], Sept 9 (ANI): OLX India has launched an app to make the online classifieds experience safer for its users in the recently held awareness program in Gujarat. Hyderabad (Telengana) [India], Mar 21 (ANI): The cyber crime cell in Cyberabad, Hyderabad, arrested two for sending abusive messages and outraging the modesty of the complainant. Bhopal (Madhya Pradesh) [India], Oct. 20 (ANI): A massive fire broke out in a building of the Bhopal cyber cell today. New Delhi, July 8 (ANI): Women and Child Development Minister Maneka Gandhi on Friday said her ministry has set up a cyber cell to take on trolls that harass women and children.